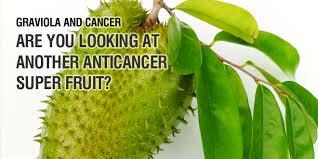 N-Tense Natural Cancer Fighter Better Than Graviola Alone. 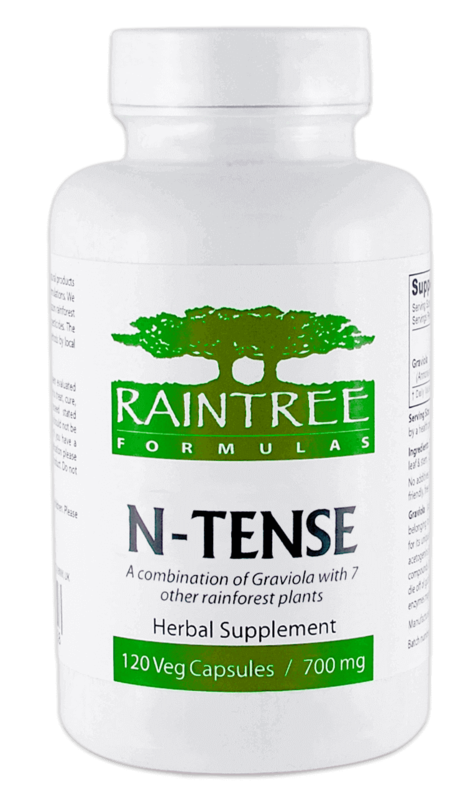 N-TENSE by Raintree Formulas combines the rainforest's most potent and powerful plants into one synergistic formula. These power plants of the rainforest have been independently documented around the world with biological actions against cancer (see published independent reseach below). 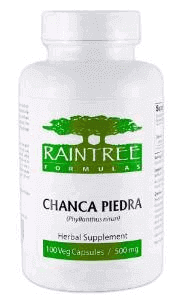 * This unique formula contains 50% graviola combined with 7 other plants that have similar properties and actions as graviola. 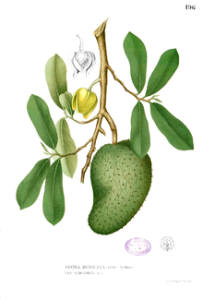 Most find this unique blend of rainforest plants to have synergistic actions and provide better results than graviola alone. Ingredients: A synergistic blend of graviola, mullaca, guacatonga, espinheira santa, bitter melon, vassourinha, mutamba, and cat’s claw. For more information on the individual ingredients in N-Tense, follow the links provided below to the plant database files in the Tropical Plant Database. More information can also be found in the new Anti-Cancerous Guide. 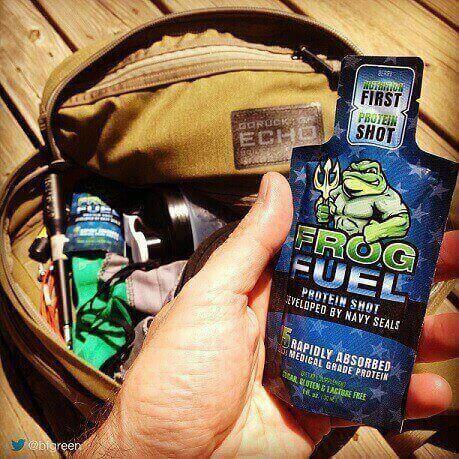 Don't forget to check out the new Discussion Forums to see if anyone is talking about how they are using this natural rainforest remedy or to share your own experience with it. Suggested Use: Take 2-3 grams by weight (or about 1 1/2 teaspoon by volume) three times daily, or as directed by a healthcare professional. - Not to be used during pregnancy or while breast-feeding. 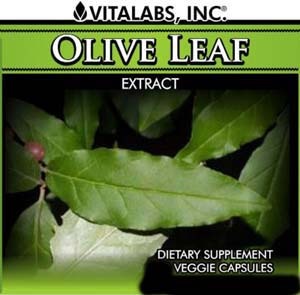 - Several ingredients in this formula have demonstrated hypotensive, vasodilator, and cardiodepressant activities in animal studies. People with low blood pressure should monitor their blood pressure for this possible effect.